Hon. Elizabeth ‘Libbe’ Hubley was born Sept. 8, 1942, in Howlan, PE, to Bennett (BJ) and Florence (Brown) Haywood. 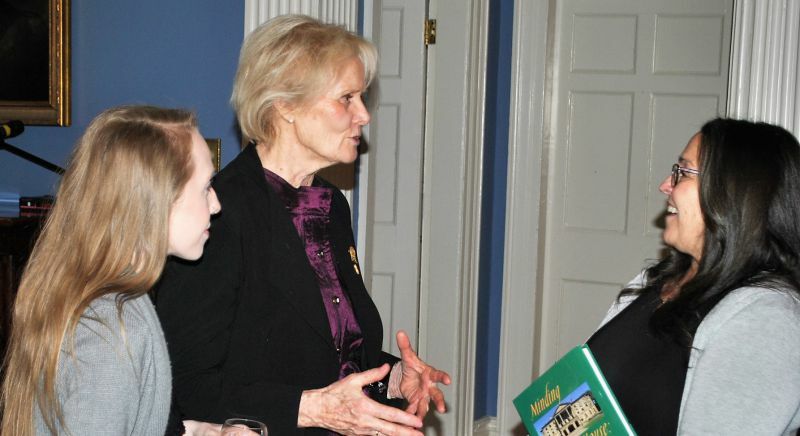 Her early education took place in local schools, the Prince of Wales College in Charlottetown, as well as the Nova Scotia College of Art and Design. 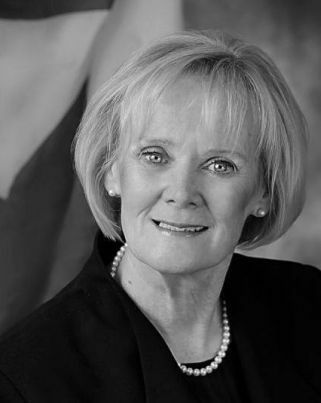 Early in her career, she worked as a secretary at Trans Canada Credit in Charlottetown and held various positions with companies and organizations in Calgary, Montreal and Halifax. She married Richard Beck Hubley on Nov. 12, 1966. Together, they raised six children - Brendon, Susan, Allan, Amos (deceased), Jennifer and Florence. She is the founder and owner of Stepping Out, a traditional dance studio in Kensington, PE, and home of the Lady Slipper Dancers. Appointed to the Veterans Review and Appeal Board of Veterans Affairs Canada following her time in the provincial legislature. She retired from the Senate after 16 years on her 75th birthday in 2017. Hubley remains active in her community, in her church and with her family, and, in her free time, plays the fiddle and paints.​​ She resides in Kensington, PEI. The role of Deputy Speaker is to support the speaker by filling in for that person when he or she is absent from the House. That means the deputy speaker, once in that chair temporarily, has the same duties as the speaker.